Exceptionally stunning and beautifully furnished to a HIGH STANDARD office perfectly looks over London's SKYLINE. Perfectly situated with GYMBOXand Bunhill fields close by for those Co-WORKERS who are fitness mad. 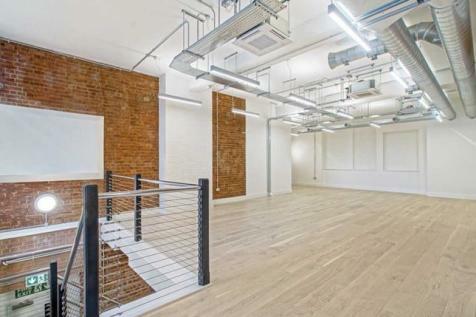 FLEXIBLE SERVICED OFFICES to RENT in (Old Street-EC1V). Occupy a private office or co-working space on flexible terms to suit your business requirements. Price includes rent, service charges, business rates, utilities & more. 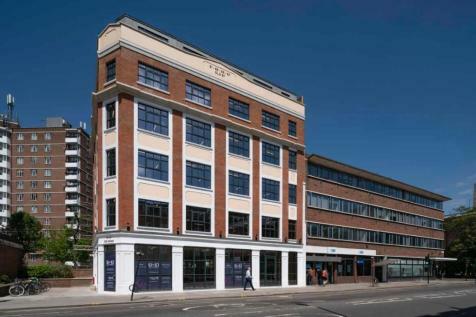 Rent flexible workspace in one of London's most sought-after locations. 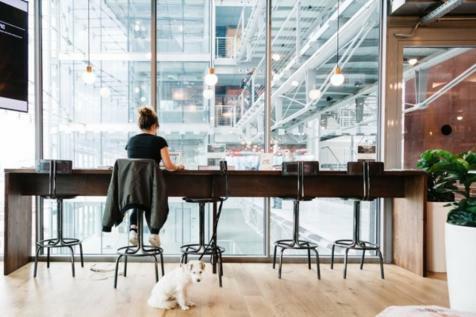 Together with private offices and coworking spaces, members have access to a WELLNESS ROOM, games facilities and unlimited free beverages - including BEER - on tap! 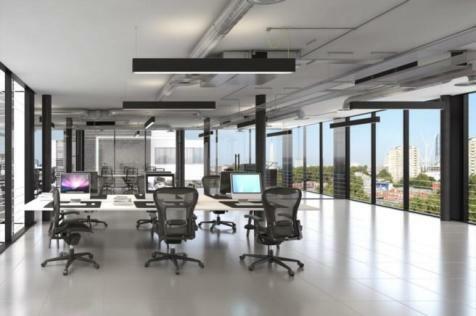 Newly refurbished office space comprising various roof terraces, excellent natural light and vast open plan floors located moments from Old Street Roundabout. 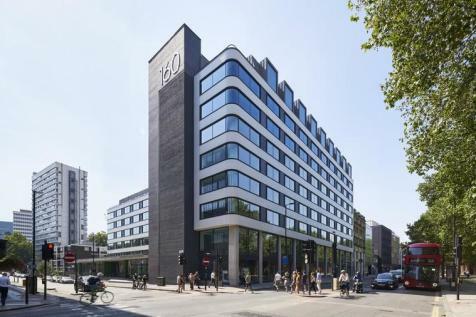 A new architecturally designed office development totalling 17,000 Sq Ft over 8 floors offering contemporary and flexible workspace in the heart of Old Street. 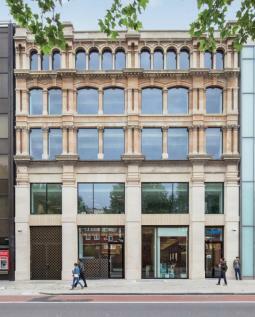 Only 7,000 Sqft remaining within this collaborative 160,000 Sqft office redevelopment located in the heart of Old Street. A space for likeminded people to meet, work, network and do business, this glorious space holds excellent venues for more informational meetings and business lunches. 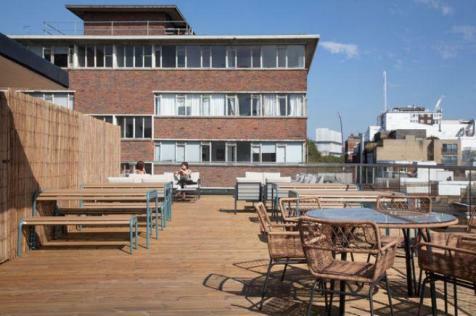 The building itself has a range of features including parquet flooring, a lounge area and a large roof terrace. 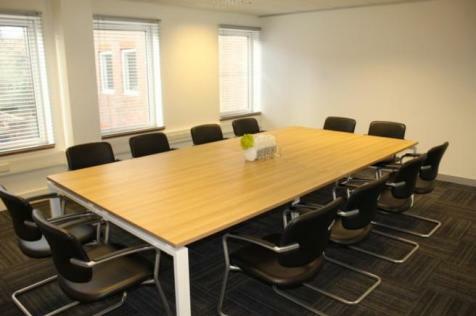 Larger, more established companies looking for PRIVATE OFFICES and MEETING ROOMS in the heart of the city will love this business centre, which provides a range of work spaces as well as a good number of features and facilities to benefit businesses. 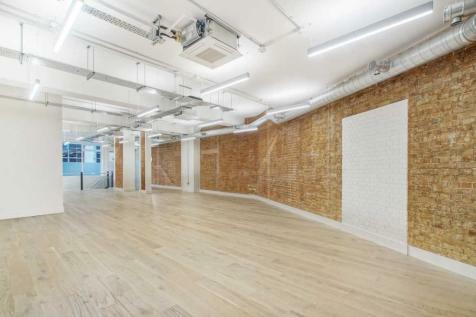 Next door to some of London's most iconic and famous bars, shops and attractions, this space provides the ideal location for impressing and meeting with clients whilst perfect for an ideal customer-facing office, perfect for a creative company. 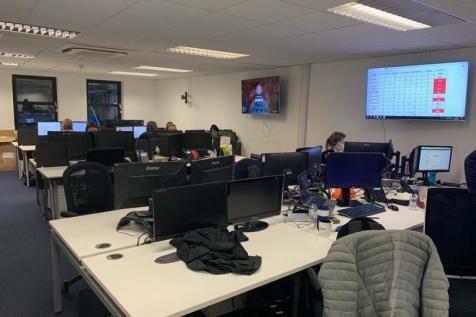 Flexible Serviced Offices to Rent in (London-EC1V). Occupy a private office or co-working space on flexible terms to suit your business requirements. Price includes rent, service charges, business rates, utilities & more. 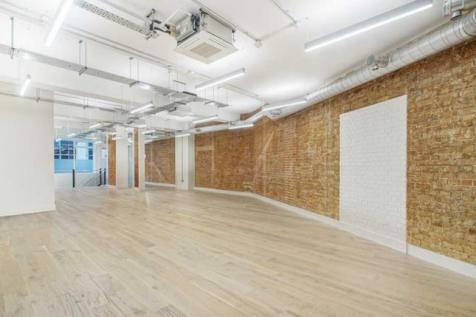 Serviced Office Space to Let in (London-EC1V). Benefit from flexible terms and an all-inclusive price, covering rent, service charges, business rates, utilities & more. 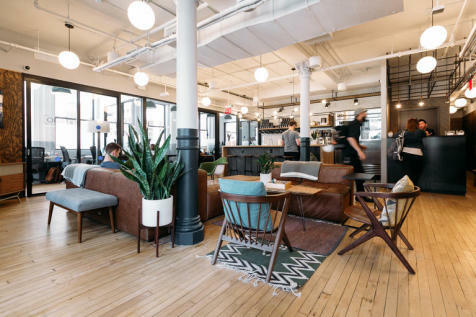 Furnished private offices and co-working spaces are available.